Since the dawn of mankind we have been inventing tools to help us survive and overcome challenges. Even monkeys use tools to make their lives easier! Now, in 2016, tools are essential for professional marketers. The right PPC tools will save you time, provide crucial insights, inspire you, and ultimately make more money for your company or your clients. If you’re ready to take an evolutionary leap of your own, check out my list of 29 amazing PPC tools you need to try this year. Note: These are all tools that I use and recommend. Some I use daily, others less often or I have used in the past, but each tool on this list is valuable and time-saving. None of the creators of any of these tools asked to be included on this list or paid for the privilege. 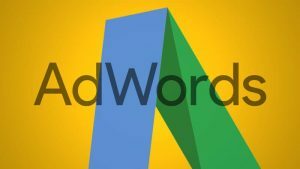 If you regularly work on large campaigns or campaigns across multiple accounts in Google AdWords, then you need AdWords Editor. It has almost everything you need for bulk edits and optimizations. Although it looks similar to the AdWords interface you’re used to online, the desktop version is probably about three to five times faster. Essential! 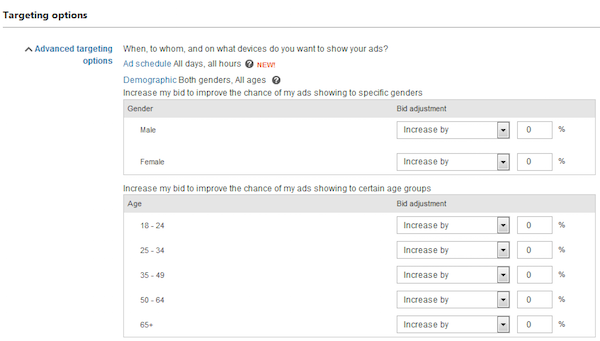 If you’re using Bing Ads (and you should be), then Bing Ads Editor is a must-have. 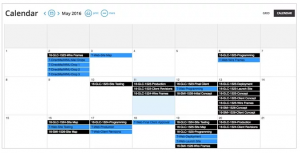 It’s a solid all-in-one tool for managing your Bing Ads campaigns. This one’s free! And really awesome: You get a thorough audit of your AdWords account in 60 seconds or less with the AdWords Performance Grader. AdEspresso is a great tool for Facebook advertisers to create, optimize, and analyze campaigns. You can check it out for free with a 14-day trial; monthly pricing starts at $ 49. Need to gain insight into your competition? 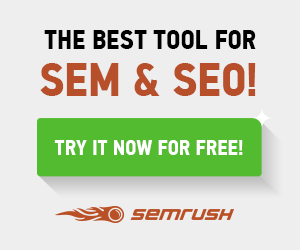 SEMrush is one of the best tools to find detailed keyword and domain data. It costs $ 58 per month if you sign up for their annual plan. SpyFu has some really cool features other tools lack, such as the ability to download all of your competitors’ keywords. It also has a slick interface with plenty of important at-a-glance information easily available. Annual plans start at $ 49. ISpionage is easy-to-use competitive intelligence tool. 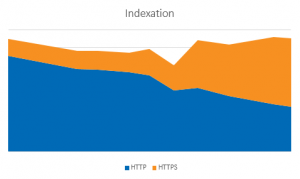 It provides accurate, up-to-date competitive intelligence information and is a great way to size up competing websites and their online marketing efforts. Plans start at $ 59 per month. I’d be shocked if you aren’t already using Google’s Keyword Planner. It’s an essential PPC tool for keyword research. We use it for SEO keyword research too. 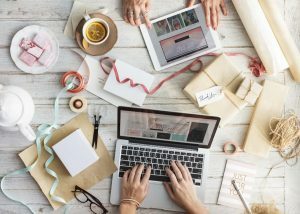 Search trend data can be incredibly valuable when adjusting campaigns to match seasonal demand. 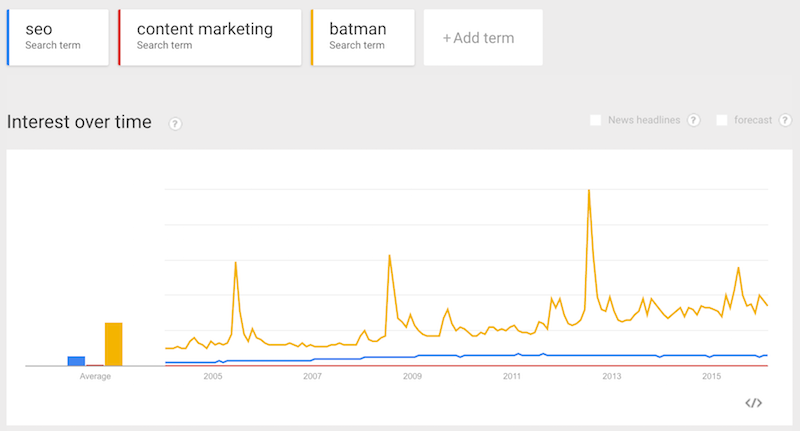 Google Trends is an essential free data source smart PPC marketers should be consulting. 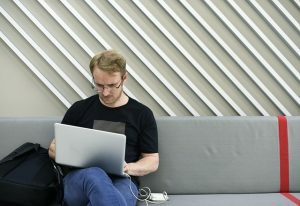 Phone calls are incredibly valuable to businesses. You need to understand who is calling and why. Invoca provides a solution to capture, manage, and track those all-important calls. It integrates with 30 platforms. Pricing starts at $ 1,000 per month. Twilio is a great option for call tracking and analytics. You can cheaply and easily buy phone numbers (local or toll free) and record phone calls to those numbers. Pricing is on a pay-as-you-go basis. 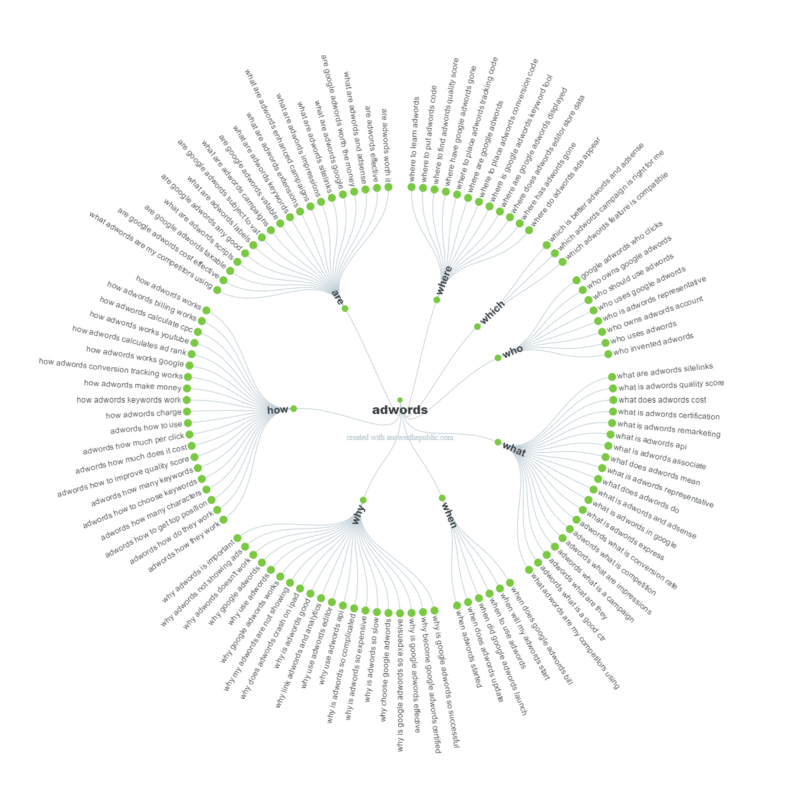 CallRail is another option for phone call tracking, recording, and analytics. 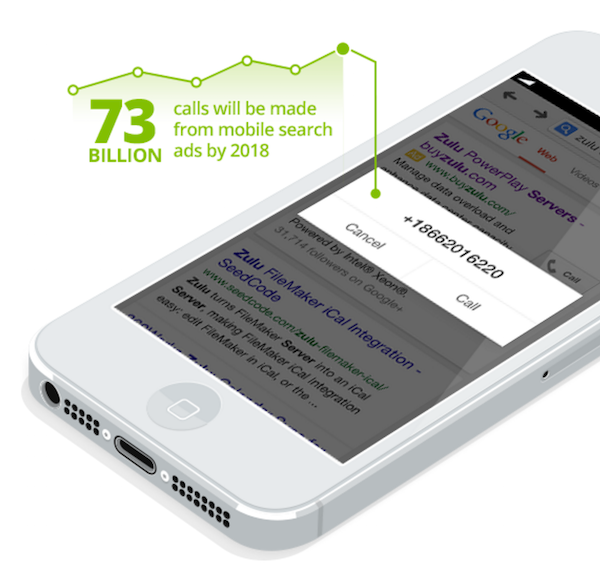 CallRail features Google Analytics and AdWords integration. Pricing starts at $ 30 per month, with a 14-day free trial. 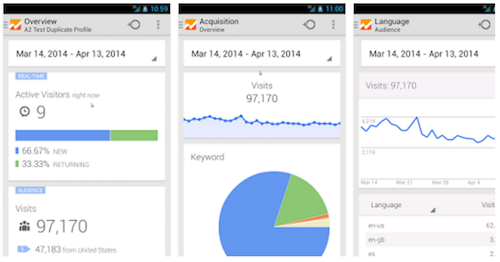 Google Analytics provides (almost!) 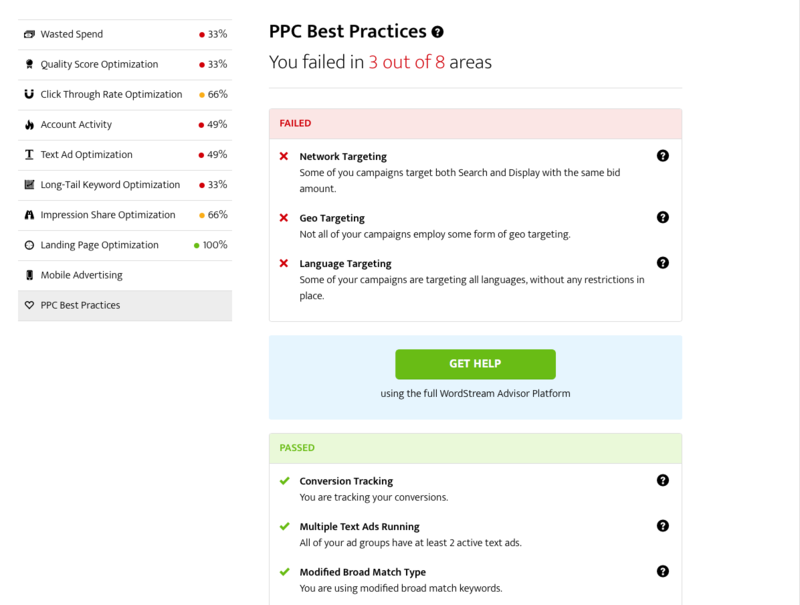 everything you need to track the effectiveness of your PPC campaigns and website performance. It’s free, but there is a Premium option for large enterprises. Twitter Analytics provides a TON of data. I won’t lie, I’m a bit obsessed with Twitter Analytics data. You can discover how many people are really seeing and engaging with your tweets, whether your Twitter campaigns are effective, and all sorts of valuable demographic data about your followers. 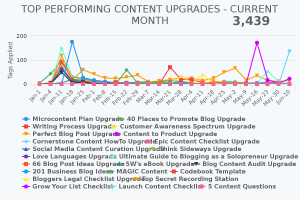 Brad Geddes has a nice suite of tools at Certified Knowledge that will help you analyze data, create tons of ads, and optimize your Quality Score. Prices start at $ 79 per month. Need to build a landing page? Meet Unbounce, which offers more than 80 templates for just about every type of landing page you need (products, sales, lead generation, ebooks, etc.). Pricing starts at $ 49 per month, but you can sign up for a free trial. LeadPages offers a simple landing page builder, as well as dozens of landing page and minisite templates to choose from. Yearly packages start at $ 25. BuzzSumo is all kinds of awesome. It shows you the most shared content across the web and you dig down by keyword, niche, site, author, etc. Catchy article headlines (the type that get tons of shares and links) will also make catchy PPC ad headlines! BuzzSumo plans start at $ 99 per month. Answer the Public is a free keyword research tool that specifically returns keywords in the form of questions that are related to your topic. This is a great way to surface problems your prospects are having that you can then try to answer with your ad copy. Share as Image is mainly touted as a tool for content marketers, but you can also use it to quickly create awesome display ads. Just be sure to check image copyrights before taking your ad live! Share as Image offers a free account, as well as a monthly plan starting at $ 8. Canva is another tool you can use to easily create striking display ads. Upload your own assets to work with (for free), use the drag-and-drop interface to modify/add text, or pay a small fee to use images from their library. Need more inspiration for display ad images? Spend some time browsing on Pinterest. It’s a fantastic tool for saving, organizing, and discovering amazing visuals to get your creative juices flowing. Facebook has a frustrating rule that your ad (images and video thumbnails) can’t contain more than 20 percent text. 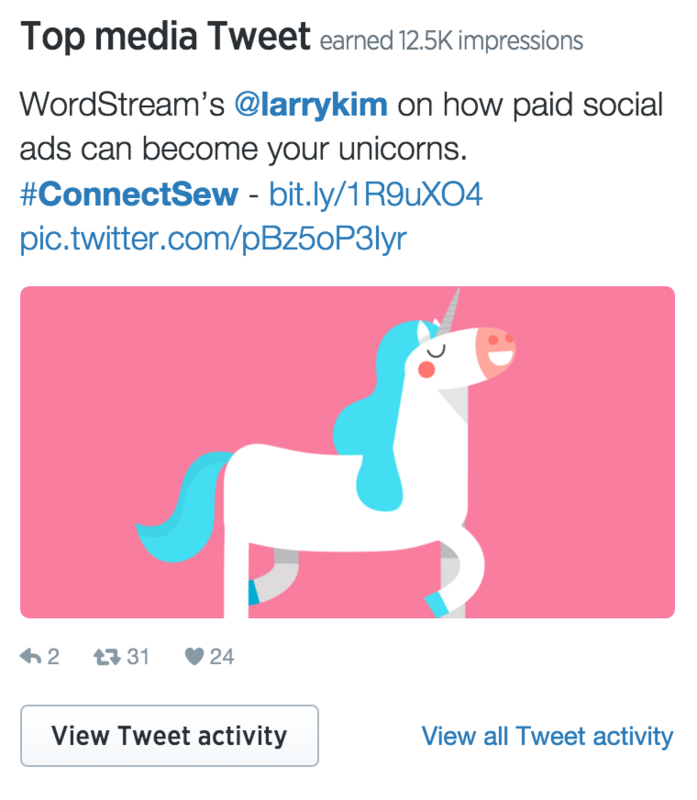 To make sure you’re compliant so your ads can run on Facebook (and Instagram), use the Facebook Text Overlay Tool. If your text spills into 6 or more boxes of their grid, you’ll have to edit your ad and check it again until you get it right. Who doesn’t love AdWords Scripts?! Scripts let you automate nightmarishly time-consuming tasks and save a ton of effort in the long run. Daniel Gilbert and Brainlabs have an insanely awesome collection of AdWords scripts – everything from advanced A/B testing, to close variant matching, to competitor tracking. Amazing stuff here, definitely check it out. If you ever need to do some AdWords campaign management in a taxi/Uber/whatever, you’re in luck. This beautiful and fast app for Android and iOS lets you adjust keyword bids, enable/disable AdWords objects (e.g., campaigns, ads, ad groups), and act on various recommendations from AdWords. You can’t create new text ads or campaigns or add keywords manually, however. The Facebook Ads Manager App (for iOS and Android) lets you manage your Facebook campaigns on the go. 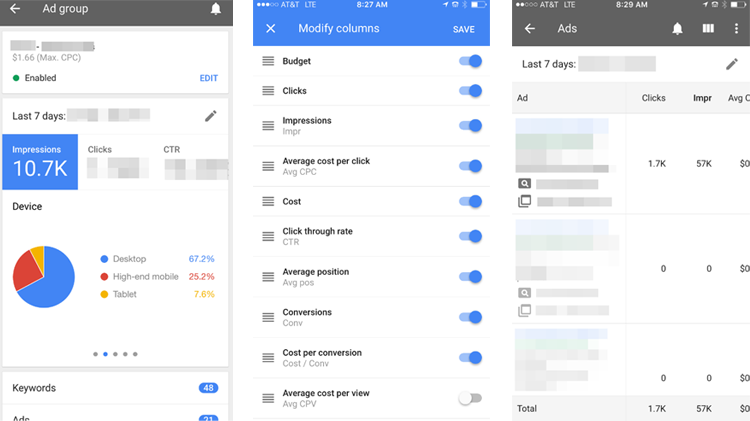 You can track the performance of your ads, edit ads, adjust your budgets, and even create new ads – all from your mobile device. Thumbs up. The Google Analytics app is a bit limited – and by a “bit” I mean a “lot.” But if you’re on the go and need to quickly check on your stats or reports, this app will let you do just that. What PPC tools from this list do you use and love? Any tools I missed?